You want the very best on your wedding day. That's what we provide. Affordable Limousine is a recipient of "The Knot Best of Weddings Hall of Fame" award from The Knot. "The Knot Best of Weddings" award is given to the top 2 percent of all wedding vendors based on reviews by real couples, their families, and wedding guests. "The Knot Best of Weddings Hall of Fame" award is given to wedding vendors who are recipients of "The Knot Best of Weddings" award four or more times. We have provided transportation services to over 1,300 weddings in the past year alone. 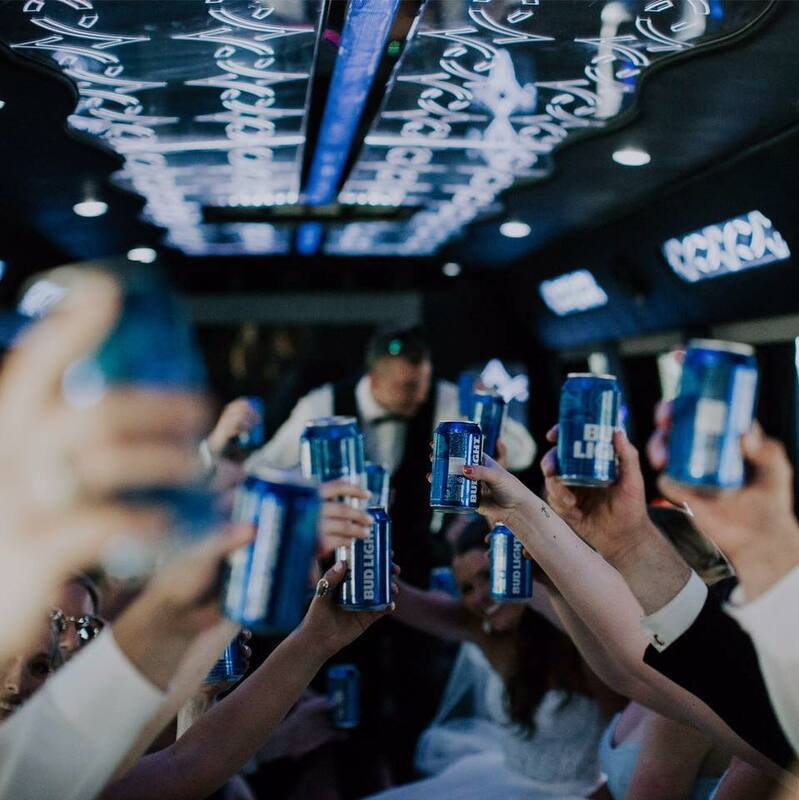 Book your wedding transportation with Affordable Limousine and we'll give you 20% off your bachelor and/or bachelorette party. Off-season, Friday, and Sunday weddings receive discounts from reduced hourly minimums and rates. There are so many transportation needs around a wedding. Affordable Limousine is here to help. Please browse our rates and then contact us in the office at 616-299-1812 for a personalized quote or request a quote online today!